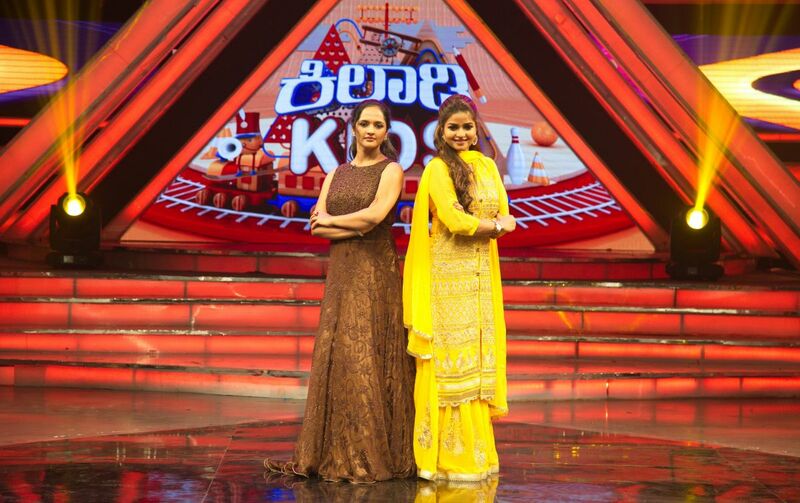 Udaya Television in coming up with a new concept of Kids reality show “Kiladi Kids” from September 17th every Saturday and Sunday at 9 pm.This show is hosted by the top most anchors of Udaya Music,Milind and Manjula. 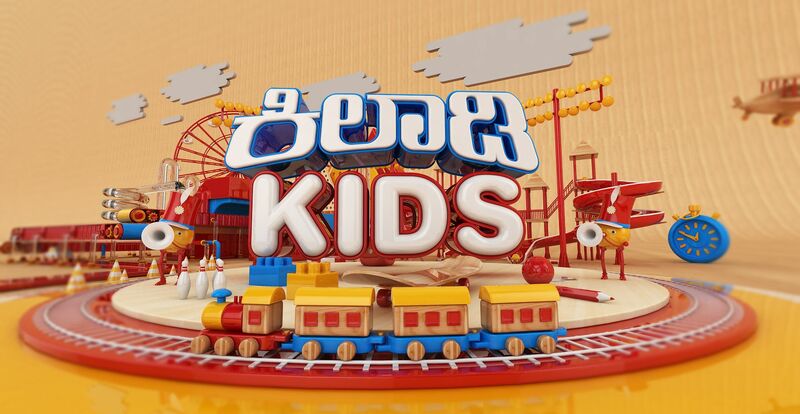 Kiladi Kids starts from 17th September (Saturday & Sunday) at 9.00 P.M only on Udaya TV. All the latest episodes of this show will be available through sun nxt application. Every kid is blessed with a unique talent, for such talents “Kiladi Kids” is the platform to showcase their talents like dance, music, acting, action, yoga, mallagamaba etc… Here Solo or group doesn’t matter, social status doesn’t matter. All that matters are talent, a talent that leaves the viewer spell bound irrespective of its nature. It is such weird, wacky or wonderful acts that compete on “Killadi Kids”. Best of the best talents from all over Karnataka will take part in this show. To Judge these kids we have south Indian multilingual supernatural television drama “Nandini” serial lead the most gorgeous Nithya Ram, and JyothiRai from the 2nd most leading popular soap opera Jo Jo Laali. we have recently updated about a new serial on udaya tv named Doddamane Sose.